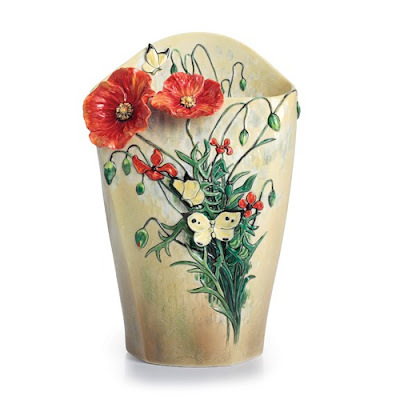 The vase is an open container, often used to hold cut flowers. 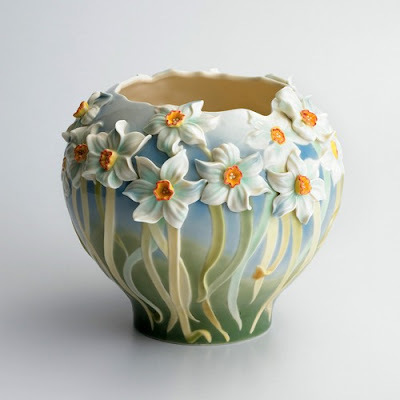 It can be made from a number of materials including ceramics and glass. 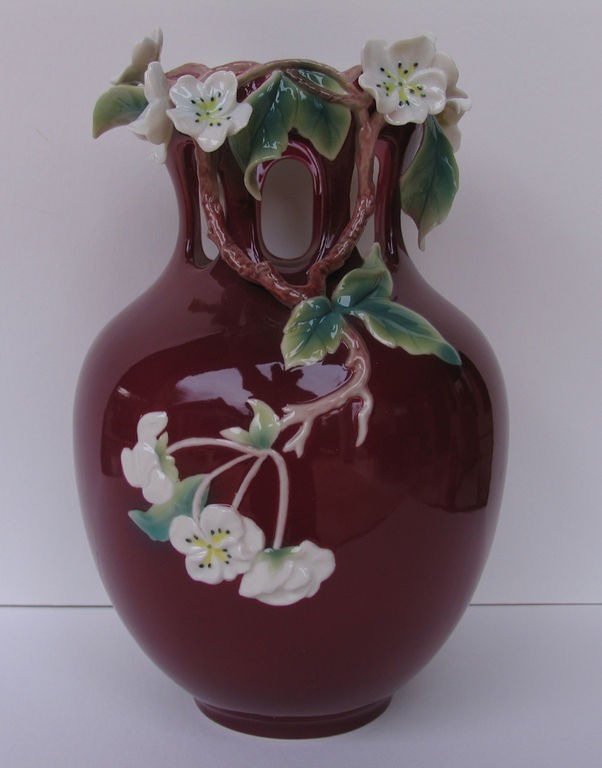 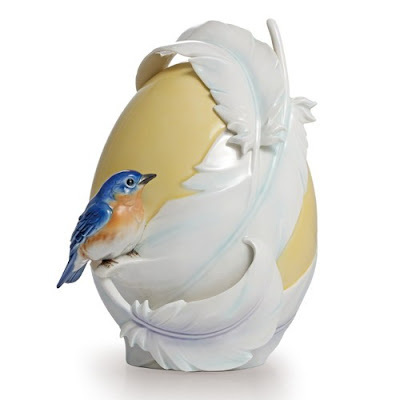 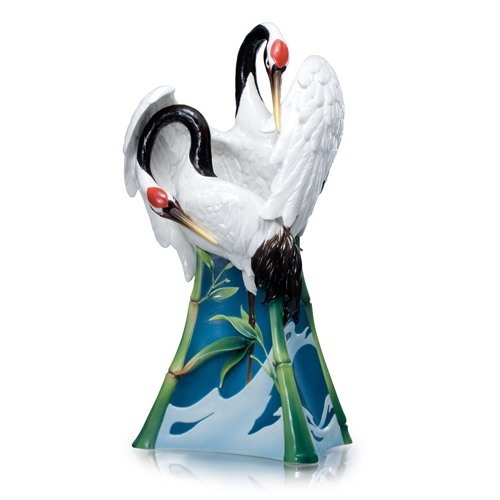 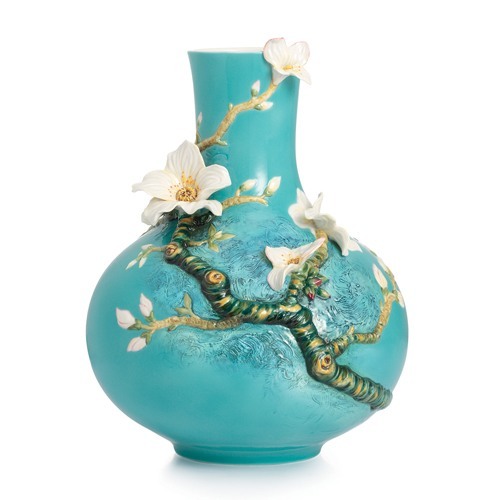 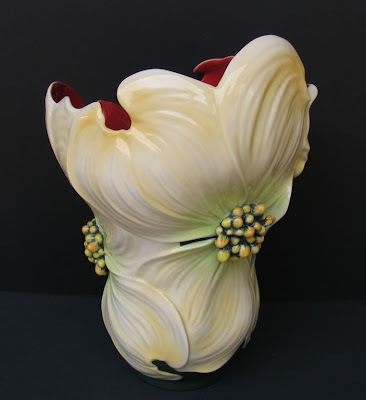 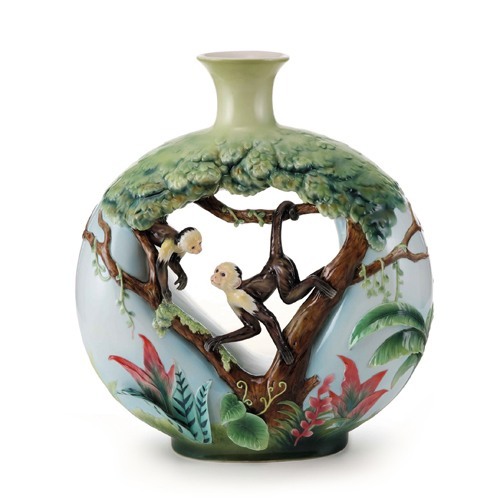 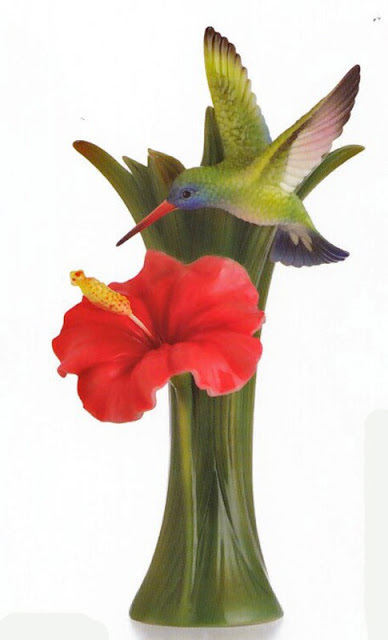 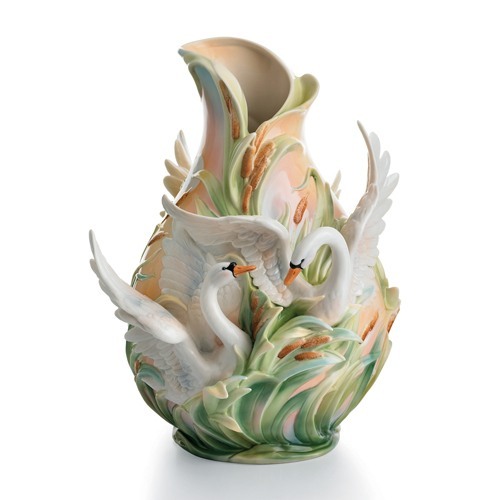 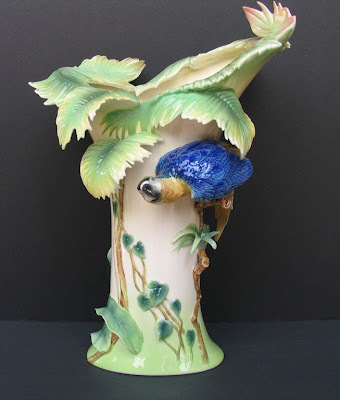 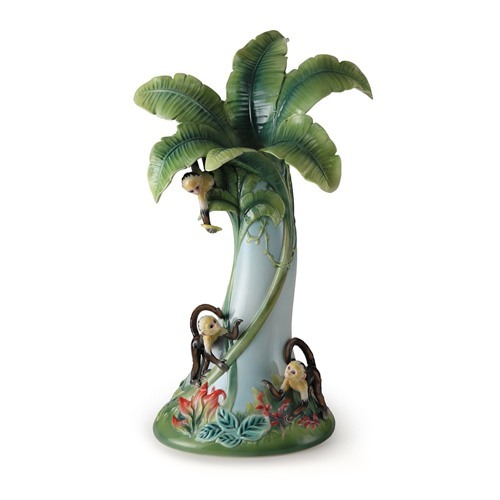 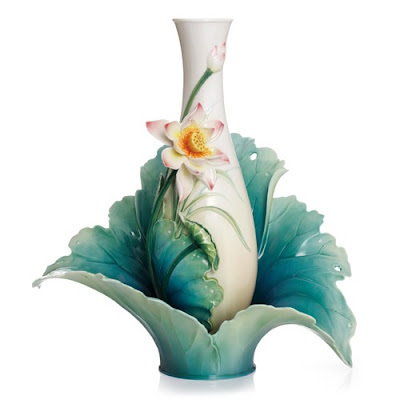 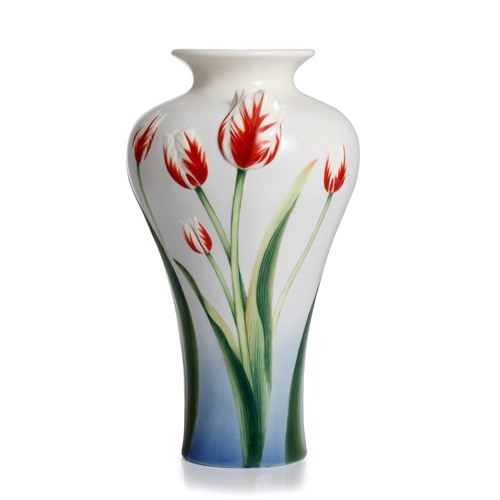 The vase is often decorated and thus used to extend the beauty of its contents. 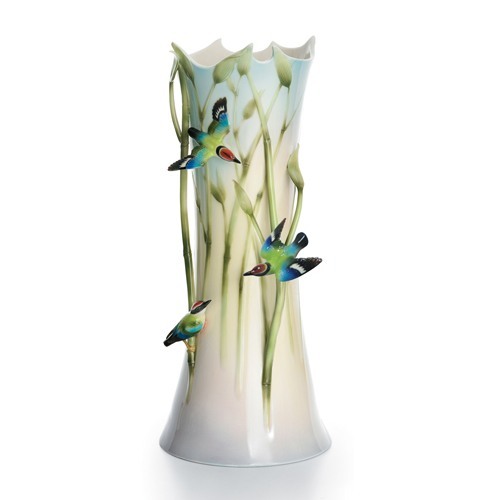 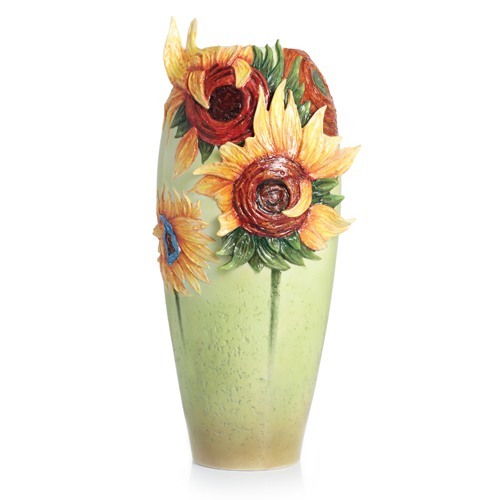 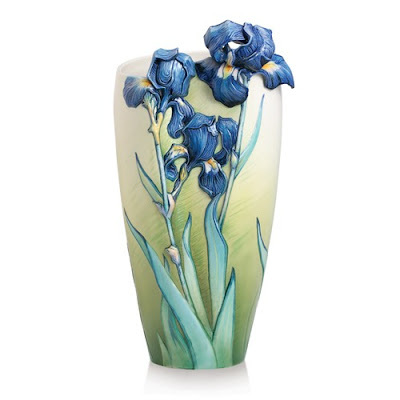 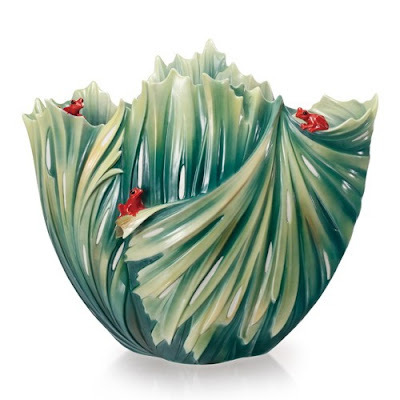 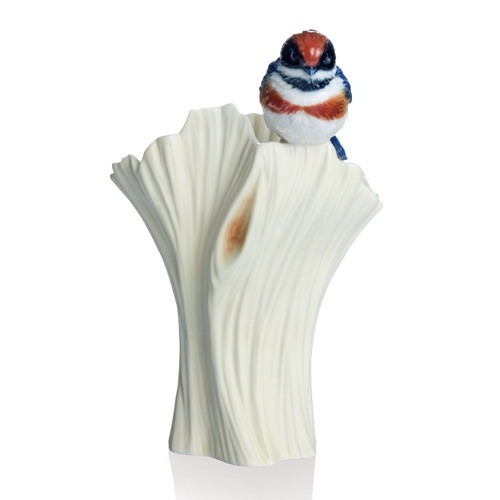 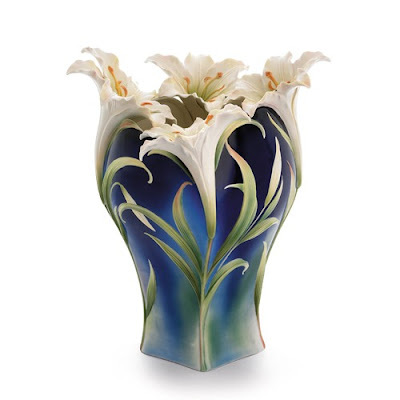 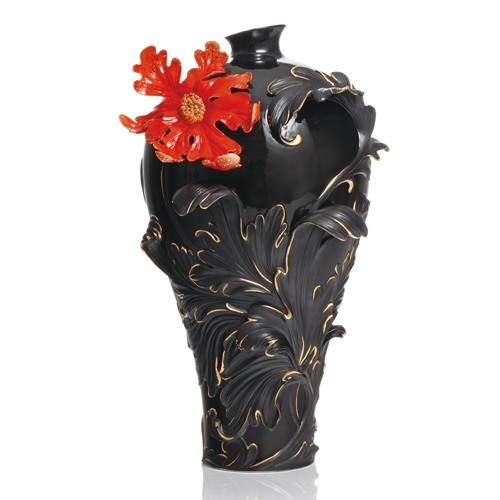 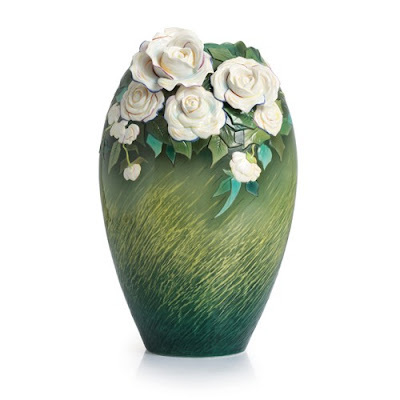 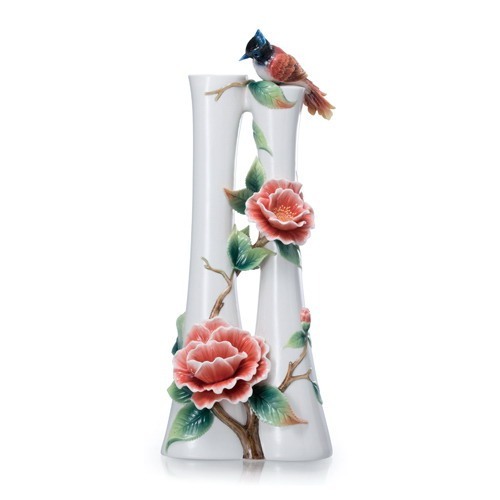 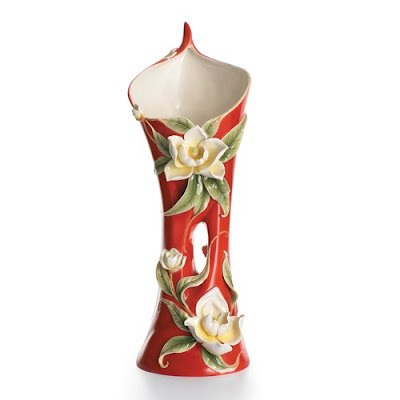 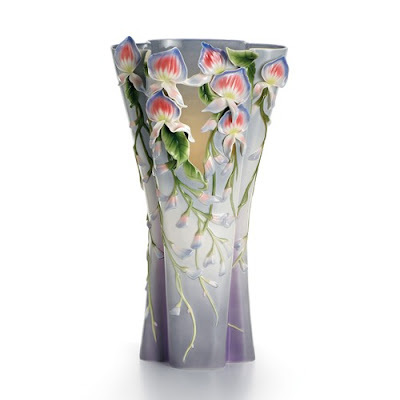 The vase has also developed as an art medium unto itself. 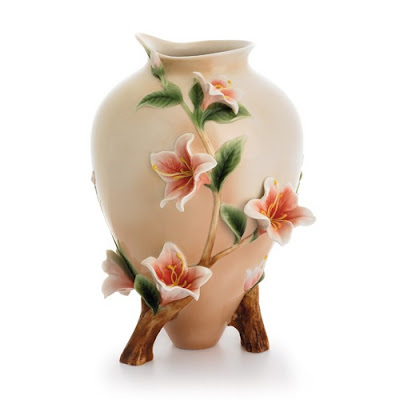 The ancient Greeks famously used vases to depict scenes. 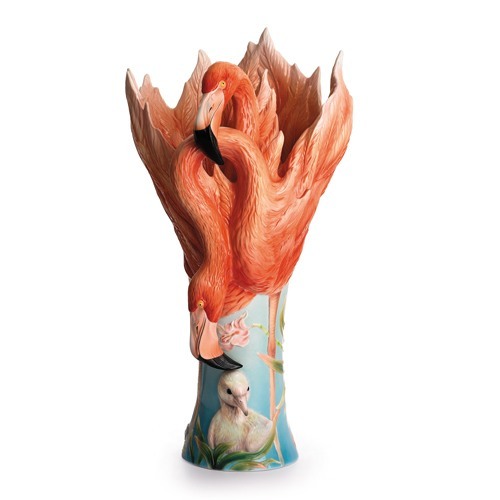 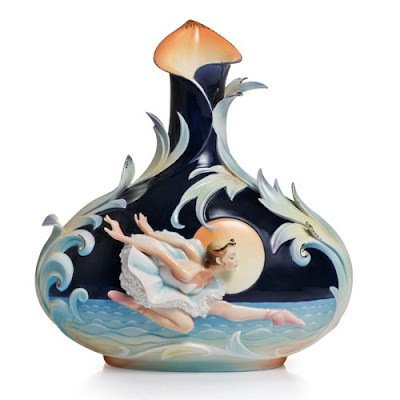 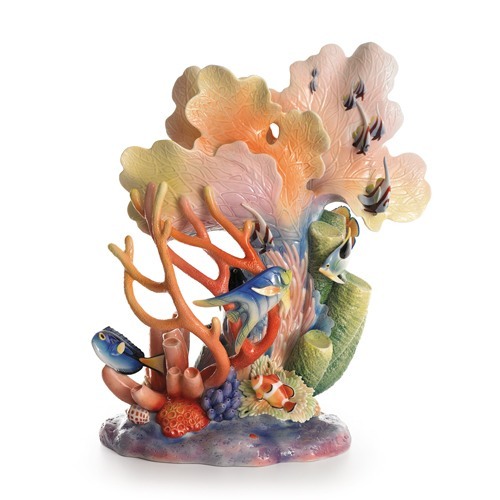 It has since been developed and in 2003 the winner of the Turner Prize was Grayson Perry, for vase art.